Kutch. So today I tried to make it different way, tried to use pita bread instead of buns. 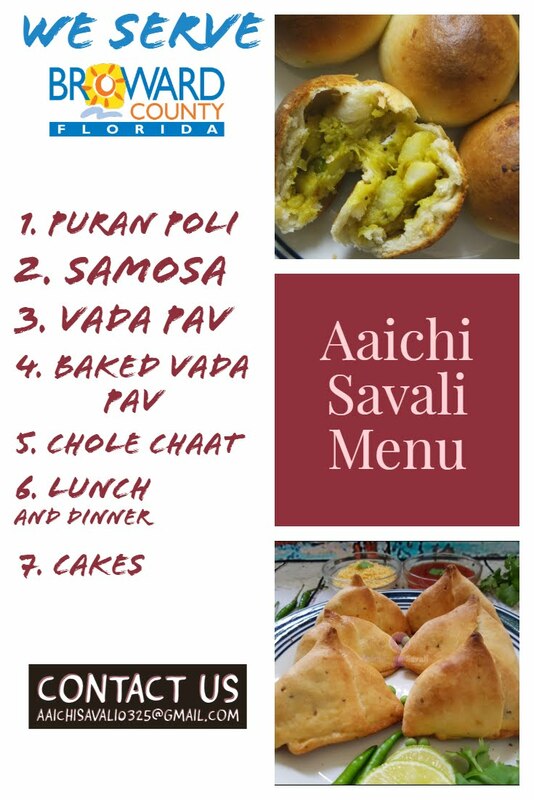 Dabeli is also called as kutchi dabeli or kachchhi dabeli, which is like a sandwich where stuffing is spicy potato mixture with different chutneys, sev, peanuts and pomegranate, red chilli and garlic chutney and sweet chutney. This is one of my most favourite food, it is so delicious, tangy, spicy, sweet i.e., it has mixed taste and it tempt your taste buds. Try it. Cooking Time : 5 Minutes; Total Time : 1 hour: 45 Minutes. In a large mixing bowl add water, yeast and sugar. Stir to dissolve. Add the all purpose flour, salt and olive oil and mix them all together. Dust with a little flour, then knead in bowl for 3 to 4 minutes. Cover bowl tightly with plastic wrap. Put bowl in a warm (not hot) place. Leave until dough has doubled in size, about 1 hour. After one hour punch down dough and divide into pieces of equal size. Form each piece into a little ball. Place dough balls on work surface, cover with a damp cloth or plastic paper and leave for 30 minutes. Remove 1 ball (keeping others covered) and press into a flat disk with rolling pin. Roll to approx 5 to 6 inch circle diameter, dusting with flour if necessary. Carefully lift the dough circle and place quickly on hot pan. Smear with the oil, dough should be nicely puffed. Turn over with tongs or spatula and smear with oil on another side and cook 1 minute more. Transfer warm pita to a plate or basket and cover so bread stays soft. Repeat with the rest of the dough balls. Here, soft, spongy and fluffy pita bread is ready to serve. In a pan Add olive oil and heat it, now add Dabeli masala and saute it well and add mashed potatoes, salt and a little water. Mix well and add 1 tbsp of sweet tamarind chutney. Mix, saute and cook till the moisture is absorbed. Garnish with coriander leaves. Here, Stuffing for Pita Dabeli is ready. Take a pita bread, open it one side as shown in video. Spread sweet date and tamarind chutney, a layer of the stuffing, onion, peanuts, coriander leaves, pomegranate pearls and sev in between the two halves and red chilli-garlic chutney another side. Press or close slightly. Place the dabeli stuffed pita on a hot tawa. Press slightly and toast on both sides, with a little butter till done, pour some onion and sev. Serve hot. Here, tasty, tangy, little spicy Pita Dabeli is ready to serve. You can serve it as a Gyro Dabeli too. Enjoy!!! Per serving contains 140 cal each of pita bread + 172 cal of dabeli masala stuffing = 312 calories. It's good to eat pita dabeli or gyro dabeli as a evening snack.